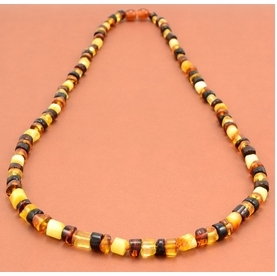 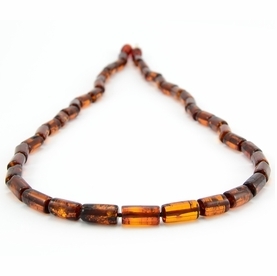 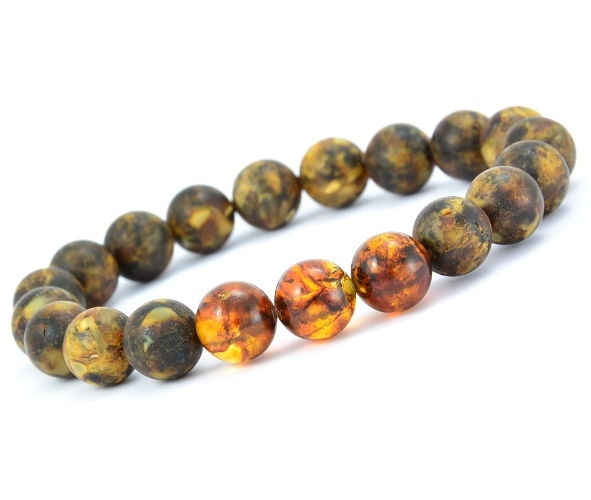 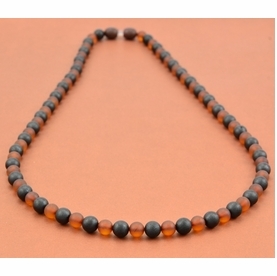 One of the Kind Men's Beaded Bracelet Made of Healing Baltic Amber. 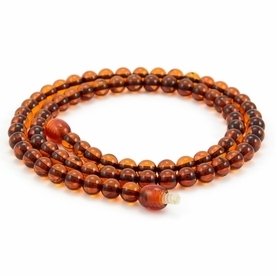 High Quality, Healing, One of the Kind Men's Beaded Bracelet, our Bracelet made to complement any look, anytime. 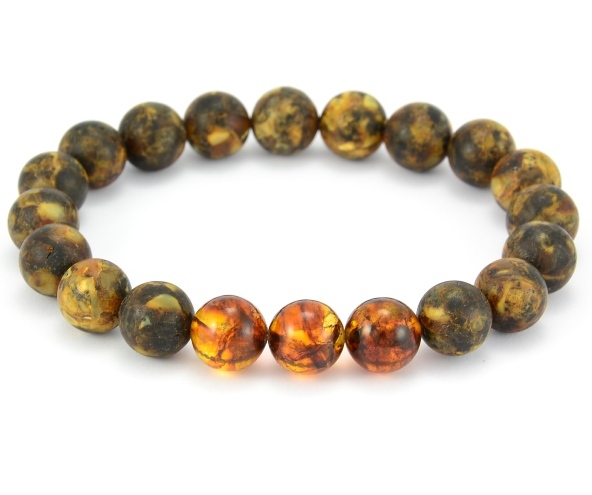 * Color(s): Matte Marble, Polished Cognac.